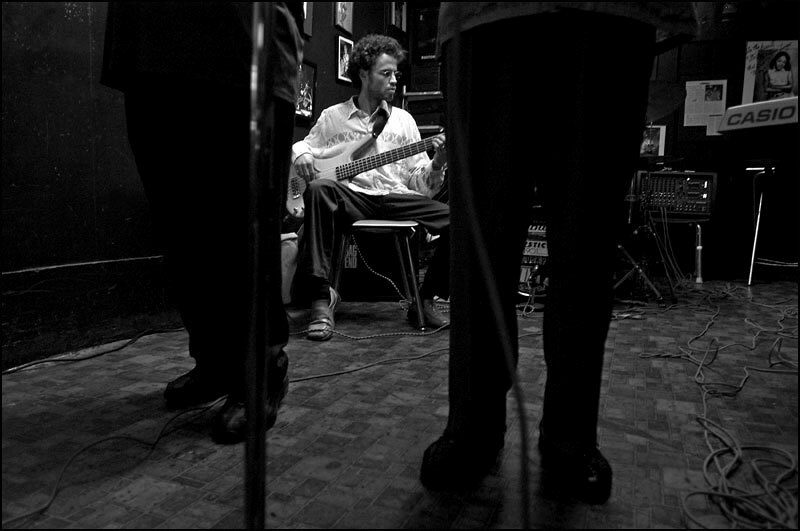 89: Natalie's Jazz Lounge: Peter Tobia, photographer, photojournalist. Jokes about jazz musicians are part of the jazz scene. One is: "How can a jazz musician wind up with a million dollars? Start out with two million."